Welcome to Scott Rogers Joinery. 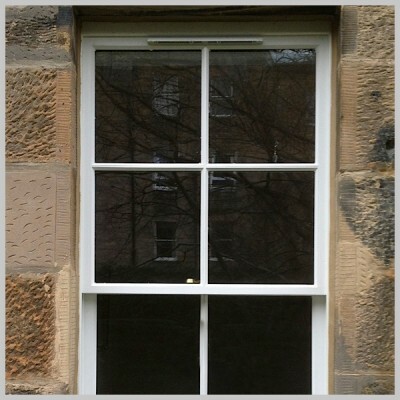 Scott Rogers Joinery Edinburgh was established in 2007 and is based in Edinburgh. 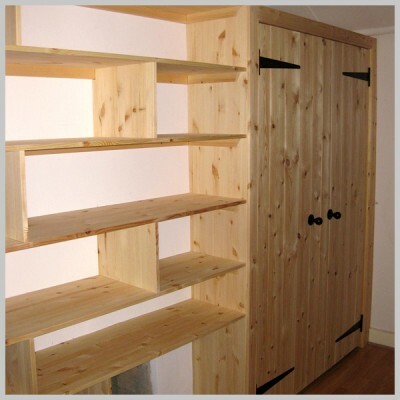 We specialise in all aspects of carpentry and joinery and have over twenty years knowledge and experience in the trade. Whether it is fitting a new lock or fitting a new kitchen all jobs are tackled with the same care and attention to detail. 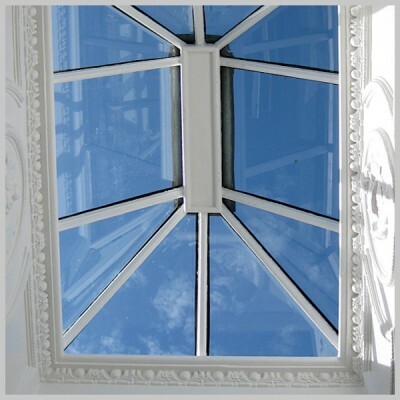 Our services include property maintenance and renovation, kitchen supplying and fitting, hardwood floors, sash and case windows, new doors and bespoke joinery. We pride ourselves on the highest of quality in workmanship and customer satisfaction and also being friendly, reliable and tidy. Please feel free to browse our website and don’t hesitate to get in touch about your joinery needs. Scott replaced our kitchen and did an excellent job. We were pleased with his attention to detail and with the fact that he took time to ensure a good finish. He ensured that he sought our opinion when appropriate, e.g. location of handles. He always tidied up at the end of each day and the rubbish was cleared away promptly. Scott always came when he said he would, and finished our job before moving on to his next one. He is also happy to do small jobs, which again have been carried out very professionally. 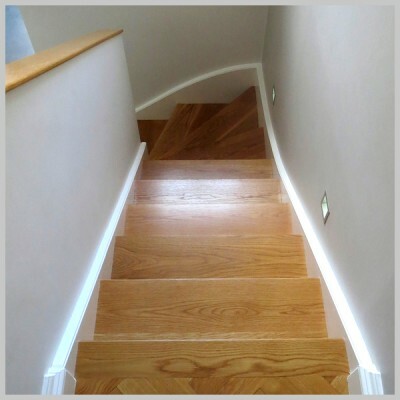 We would have no hesitation in recommending Scott Rogers to carry out joinery work to a first-class standard.